If you are a ROSS with Highlands running through your veins then this shirt is for you!. 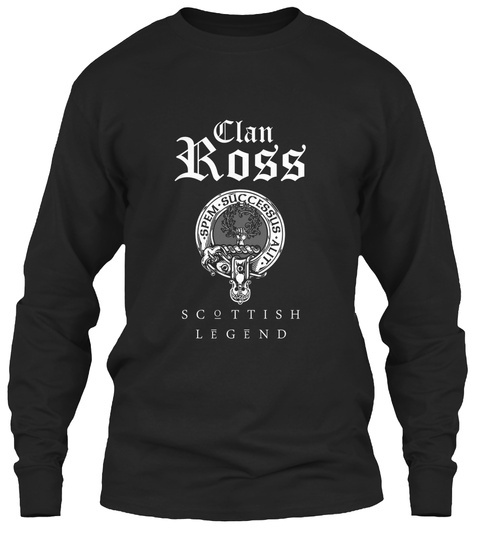 This unique teeshirt brings together all the Ross Clan memorabilia: The familiar crest with a dexter hand holding a garland of laurel, encircled in a leather strap inscribed with the chief’s motto “Spem Successus Alit” meaning "Success nourishes hope". Quantities are limited and will only be available for a few days, so reserve yours today (money-back guarantee if you are not satisfied). 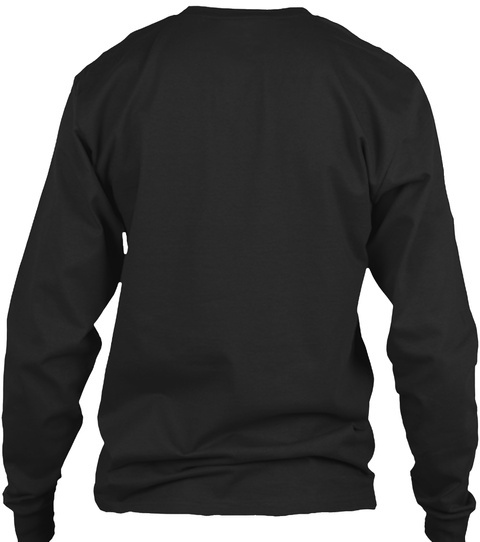 Note, you can also get in women's tee, long sleeved, V neck, or black hoodie. This makes the perfect gift for any ROSS! LIMITED EDITION. 100% Made in the U.S.A.
Order 2 or more and SAVE on shipping! Trouble ordering? Contact Teespring Customer Support! +1 (855) 833-7774. Select your style below and then click the BIG GREEN "BUY IT NOW" BUTTON to order.